Jez Menis will be at the Royal William Yard Arts and Crafts fair running the chainmail workshops. 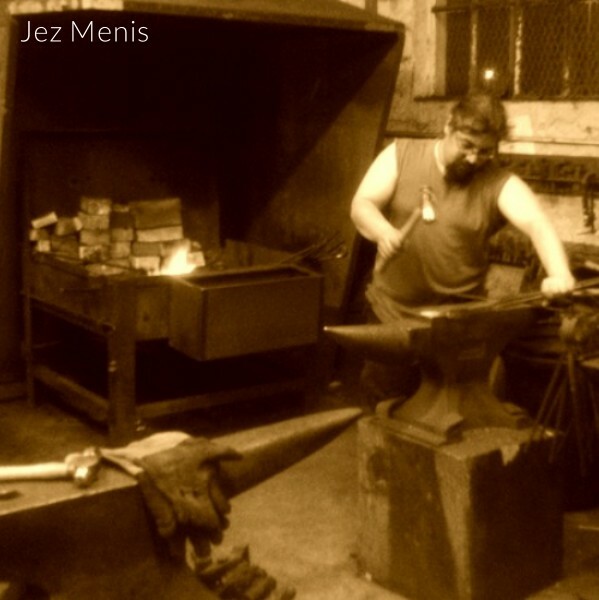 Jez Menis is the man behind Black Hand Crafts, a group of craftsmen and women who are dedicated to making high quality unusual products using the best materials, and environmentally sound practices. They are a British community selling a variety of locally made items, from Pagan Athame, to hand-made books to fetish collars and manacles. We have all sorts of unusual items and something for everybody.